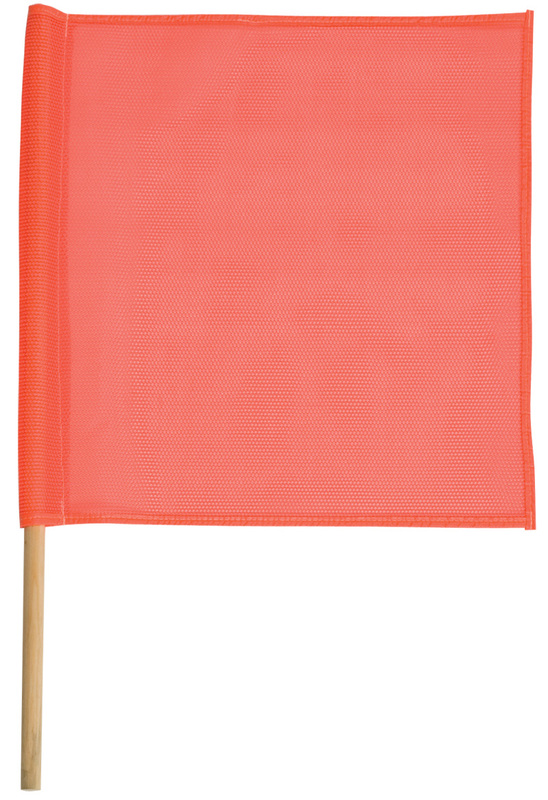 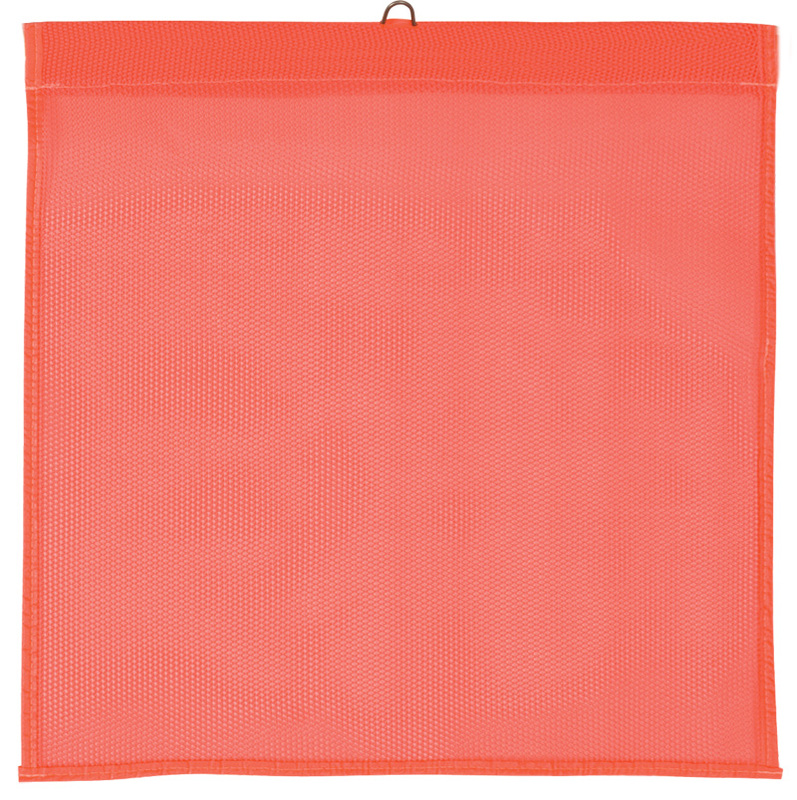 Our safety flags made of mesh are much more durable than our vinyl ones and are ideal for fast moving vehicles. 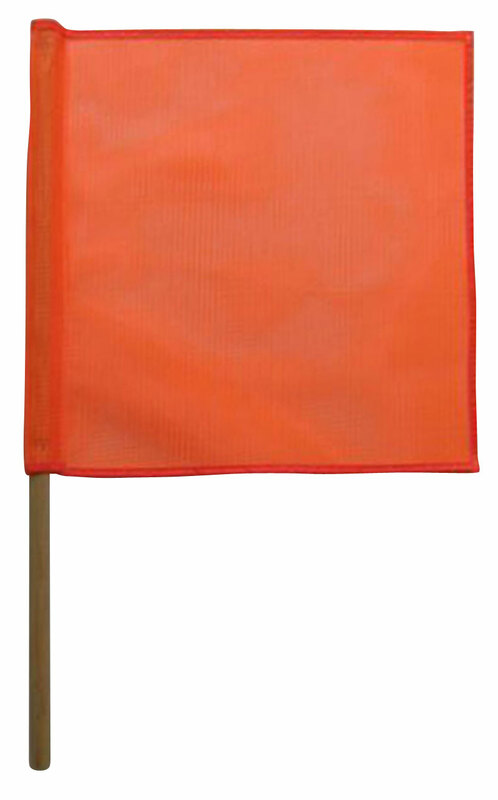 The flags come in heavy duty, medium weight, and light weight. 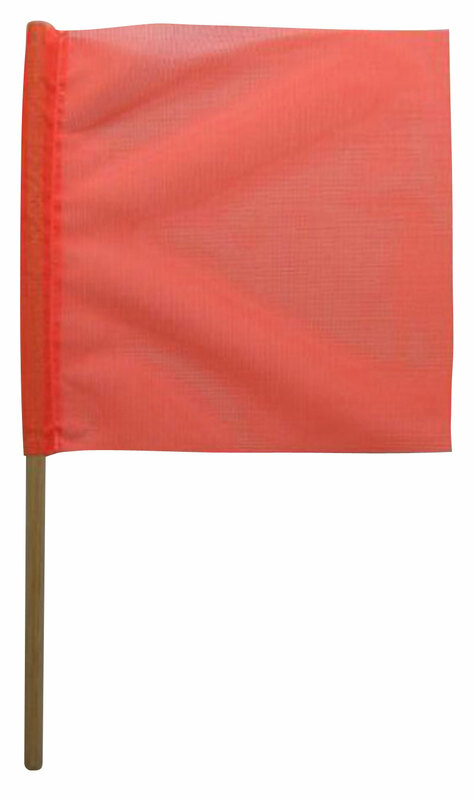 Select sizes are available, however all flags come in the color red, with the exception of our heavy duty flag which is also available in green.